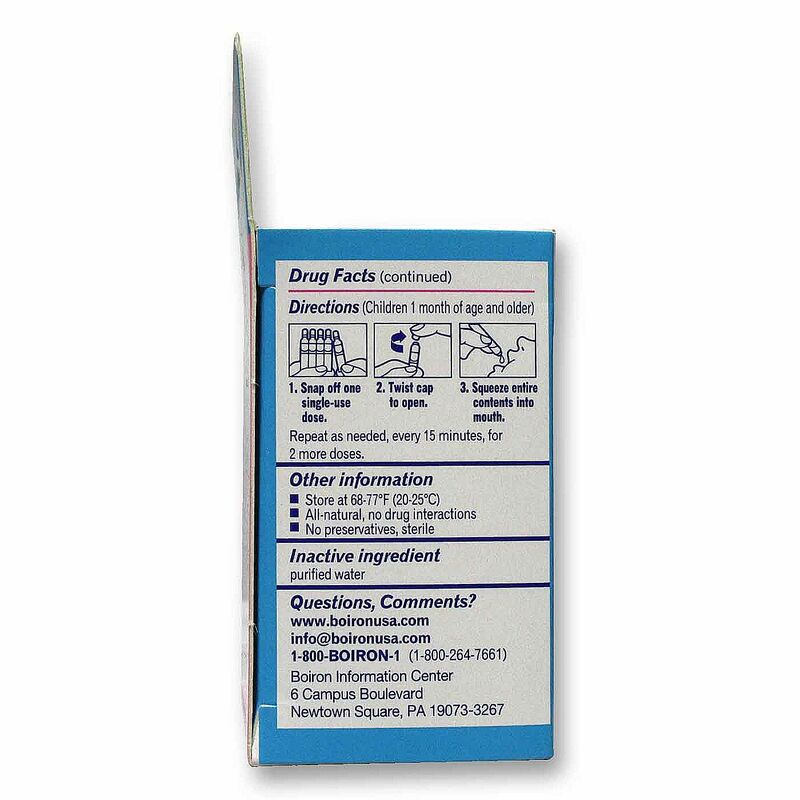 Recommended Use: Children 4 months of age and older: Snap off one single-use dose. Twist to open. Squeeze entire contents into mouth. Repeat as needed, every 15 minutes, for two more doses. 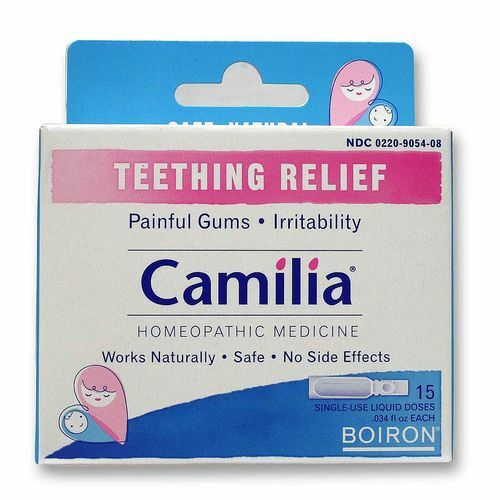 The customer reviews posted below are based on individual consumer experiences and may NOT necessarily represent what expected results will be from using or taking Boiron Camilia for Teething Relief - 15 Doses. These results may not be typical and you should not necessarily expect to receive the same results. Actual results may vary. This product is actually too good to be true. The past month, especially the last two weeks were terrible because my 3.5 month old was in a constant state of irritability, discomfort and just overall misery. We gave this a try because my mom gave it to us and said it was worth a shot. Within literally 15 minutes of having this, her whole demeanor changed! She stopped fussing and slept great that night. We are still surprised, but have been using this for the last two days and have our angel back!!! For every parent who is at all suffering with a baby suffering through teething this is a MUST try! We just hope it keeps on working! An excellent product. I love that it doesn't have any sugars or alcohol in it, that it comes in single serve doses, and that it's natural. An absolutely incredible product!!! Nothing else relieved my child's pain while teething except for this! I had tried a number of products before Camilia so I had my reservations. My daughter is now 6 months and I have been using this product for about a month. It instantly calms her. We have had a tough week. She is in the throws of teething and night time is the worst. The instant she sees me twist off the cap, she stops crying long enough to open her mouth to lick the drops (I quickly put the twist off cap and empty plastic into my pocket so it does not accidentally fall into her crib - I'm afraid that the small twist off tab may make it to her mouth like everything she gets her hands on). She then stays calm, in most cases, just long enough to finally fall asleep. Now with all the negative press about medications I also do not have to worry about overdosing, which is very comforting to me. I really recommend this product to moms and dads. 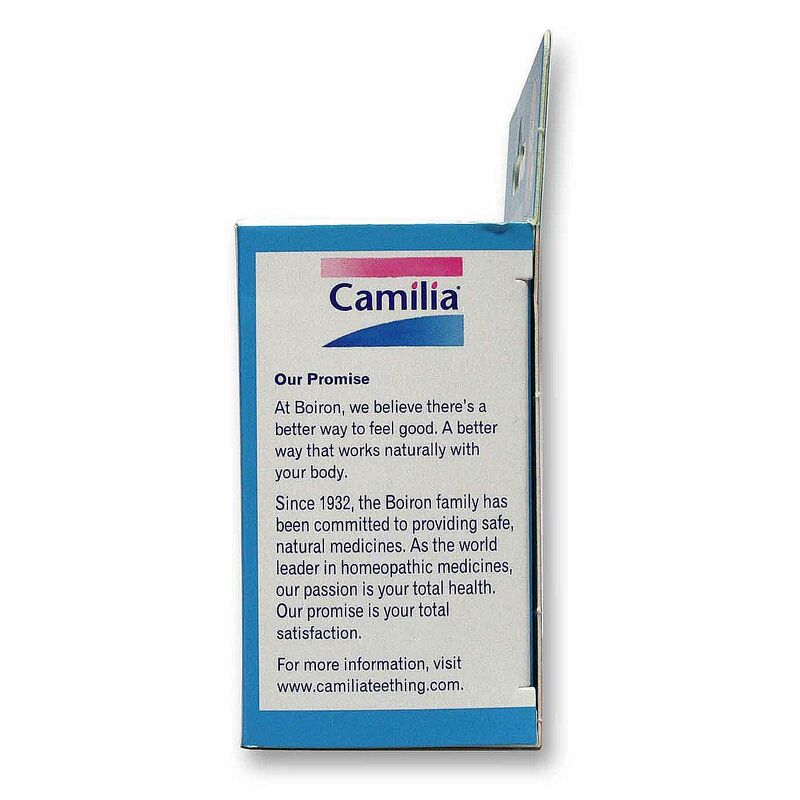 Camilia for Teething Relief does miracles for my daughter who is 5 months old. The relief is almost instant for both of us!! 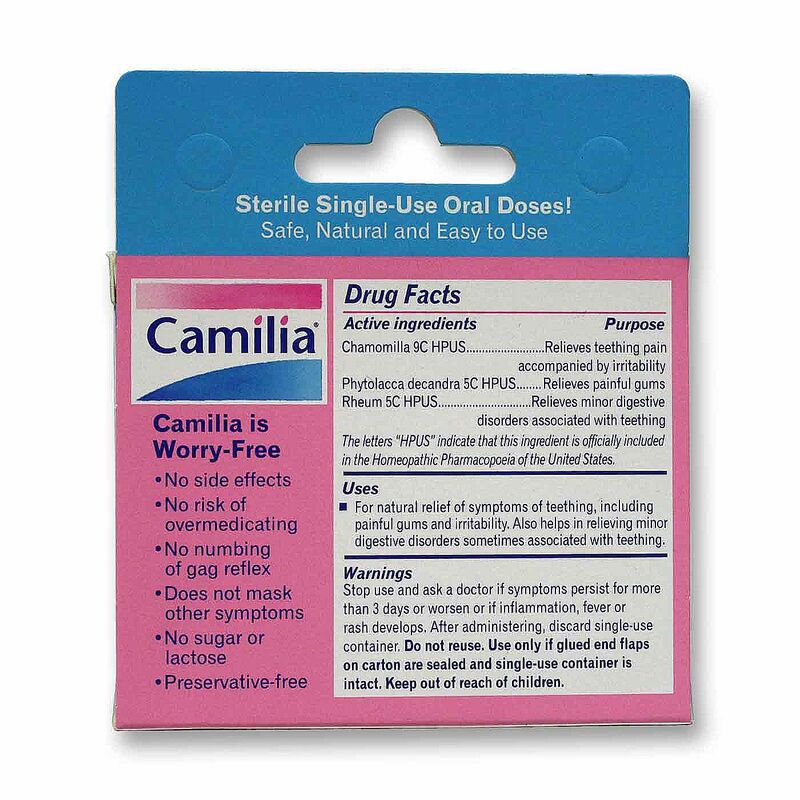 Camilia is a godsend. I can't believe how effective it is! My 8 month old daughter loves the taste. She actually gets excited about it. It is a little hard to find, but worth it.